Since 1st December 2014, Doctors Surgeries are being asked to take part in the 'Friends and Family Test'. To do this we are conducting a short survey to find out how you feel about the services we provide and how likely you are to recommend us to friends/family. The survey is located here - it is also available as part of the Suggestion Box in the waiting room. We look forward to hearing from you! The results received will be collated quarterly & available below for your viewing. We are thrilled to announce that we have been selected as a finalist in a national awards scheme (NHS England) about the way patient feedback is used to improve healthcare services via the Friends and Family Test Survey. 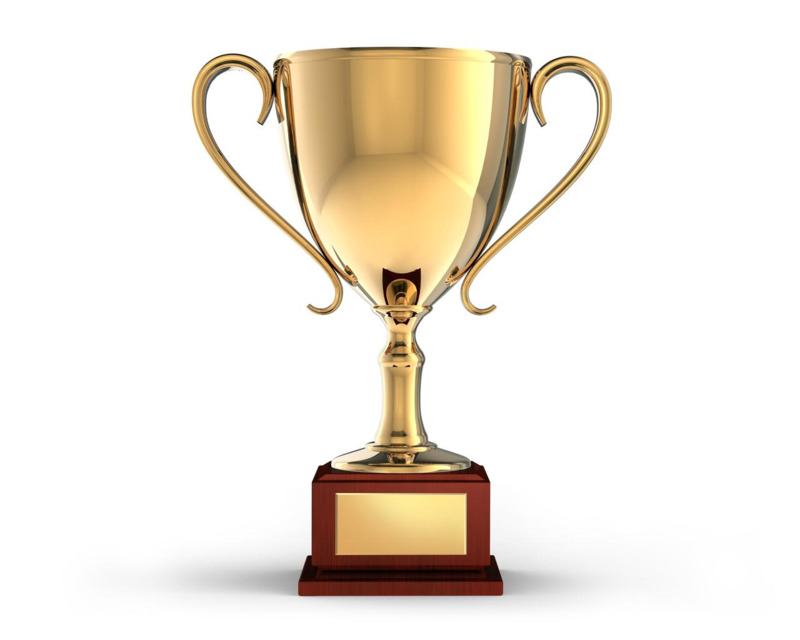 The Practice are thrilled to announce that we have won a NHS England National Award for the Friends and Family Test Survey. 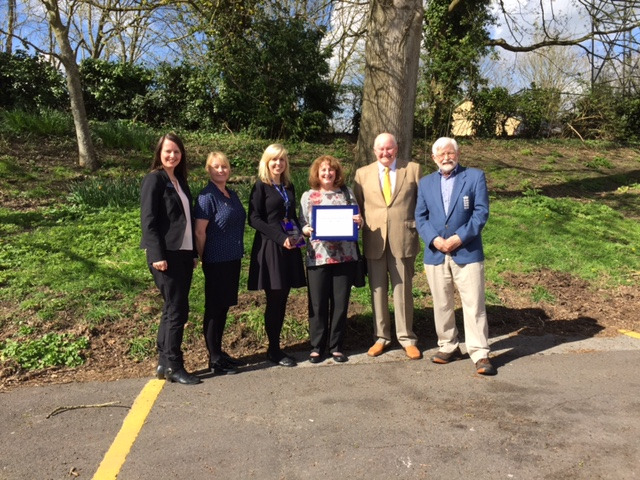 From Left to Right - Michelle Coleman (General Manager), Sarah Smith (Team Administrator), Debbie Hyatt (Team Leader), Sue Walters (Patient Participation Group Chairman), Mike Nolan (PPG committee member), Alan Fox (PPG committee member) & Corinne Euden (Management Support, not pictured). We would be grateful if you would complete the following Carers survey by clicking here. A waiting room survey was completed in June 2016 to ask patients 'when in the week' would they prefer the practice to offer Extended Hours. Practices can choose if they wish to offer Extended Hours appointments to their patients - Extended Hours are classed as: before 8am, after 6.30pm or on a Saturday morning. We feel it is important that patients have the option to speak with their doctor during Extended Hours via a pre-bookable routine appointment. Each year, to ensure we are offering these appointments at a time in the week that is most suitable to patients, we hold an annual patient survey. 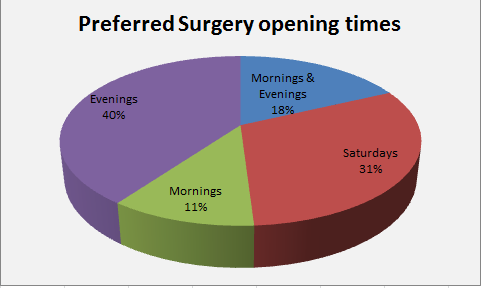 This survey has confirmed that offering a mix of early morning and evening appointments is still appropriate. Thank you to those patients who took part in the survey. Your feedback is important to us. We would be grateful if you would complete this survery about the Patient Participation Group. The surgery and the Patient Participation Group (PPG) are keen for children and young people to have the opportunity to give their views and experiences about their visit to the surgery. From December 2015 to February 2016 the practice took part in a pilot scheme whereby children and young people were asked to fill in a feedback form. On the form was a space for a drawing of their visit. Please click here to view the form. The December results are in! "Would you tell your friends that this is a good GP practice to come to"? click here to view full survey results. Would you like to tell us about your experiences at the surgery? If so, please click here to complete the Carer's Support Survey by 15.5.15. 74% of Carers have received an invitation from the practice for a Carers Event (ie: Carers Health Check). The practice recently applied to participate in a green/sustainability pilot and is pleased to have been one of only 7 GP practices chosen to take part. The pilot is part of the Green Impact for Health Initiaitive, based in Bristol, and at the end of the pilot the practice hopes to achieve the Bronze award. Meanwhile, if you have any ideas on how the practice could be greener or more sustainable, please complete the website feedback form here and start your comments with the words 'going green'. For more information about 'going green' at the surgery, please click here. Following the in-house annual patient survey in February 2014 it was agreed by the Patient Participation Group and the Patient Voice e-mail group for the practice to publish a further questionnaire to find out more information on patient satisfaction relating to aspects of the waiting room and the service provided at reception. During January 2015 a survey was made available and all questions were based on the comments received by patients in the February 2014 annual survey or through general patient feedback. The questionnaire was made available for patients in the waiting rooms at all practice sites and on-line via the practice website. It was also sent by e-mail to the Patient Voice e-mail group and the Patient Participation Group members to also have the opportunity to complete. Please click here to view the main results of the survey. At the Patient Participation Group (PPG) meeting on Tuesday 10th December 2013, the group was asked to complete a SWOT analysis on the service provided by the surgery. The 'formal' definition of a SWOT analysis is that it is a 'useful technique for understanding your Strengths and Weaknesses and for identifying both the Opportunities open to you and the Threats you face' - so for this purpose we are asking patients to complete the analysis based on their views of the Practice. At the end of the very useful discussion at the meeting the PPG agreed to take home their own SWOT analysis worksheet, which they will individually complete and return to the surgery by end of January 2014. 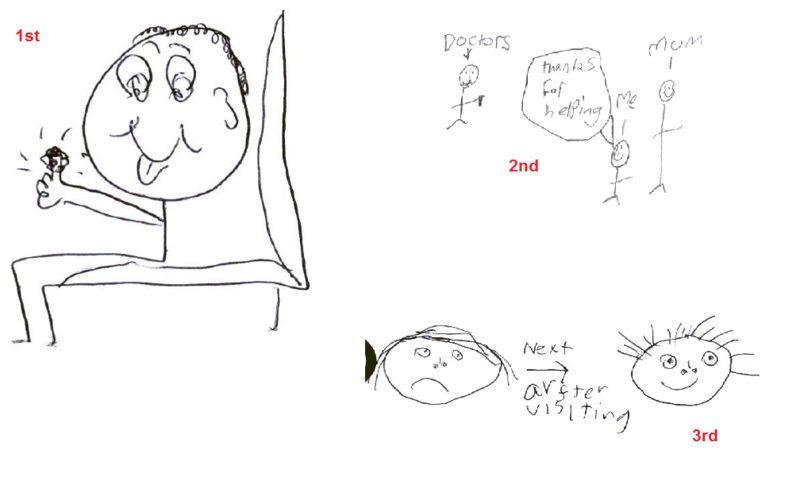 The worksheet was also made available on the website for any other patients to also complete on-line. The worksheets were collated and the results were then shared with Doctors and it was agreed that the results of this work would be made available in December 2014 when the '21 ways to thrive' work was also completed. The Practice was looking at the possibility of providing a "Practice Communicator App" to patients to use via their smartphone. We have received patient feedback and have made the decision not to proceed with this project at this time. The uptake would be minimal and we did not full the app would be able to provide adequate information to our patients. This may be something we re-visit in the future. During July 2014 patiend aged between 12 and 30, were asked to take a couple of minutes to complete a Young People's Questionnaire. Action plan following these results can be viewed by clicking here. In response to feedback received in the suggestion box, we felt it may be helpful to share with you some comments that had been received and our response. Please click here to view the document. In February 2014, 504 patients completed the patient questionnaire, either in the surgery or via the practice website. Please click here to read a report about the survey process. Please click here (APPENDIX A) for the results of the survey & the agreed action plan. The practice has an e-mail group 'Patient Voice' who assisted the practice in this survey process. We would like to sincerely thank the members of this group for their valuable input. 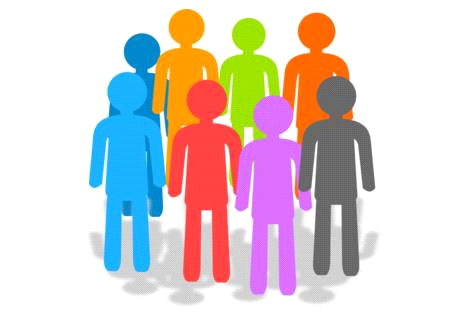 If you are interested in getting more involved with how the services are provided at your surgery, please click here for more information about the Patient Participation Group & the Patient Voice e-mail group. And finally, we would like to thank those patients who kindly took the time to complete the survey and for providing such useful comments/feedback. In January 2014, we asked 100 patients across our four sites (The BOA Health Centre, St Damian's Surgery, St Margaret's Surgery and Winsley) to answer a few questions about the music that we play in the waiting rooms. While the results did vary, the majority of the votes leaned towards the 'classical' and 'soothing instrumental' genres. Therefore we now play these genres as a result of this. To view the report of the survey results, please click here. In February 2013, 550 patients completed the patient questionnaire either in the surgery or via the practice website.